As the broker community makes its way into 2019, navigating the increasingly challenging regulatory environment will be one of key issues it will have to contend with. 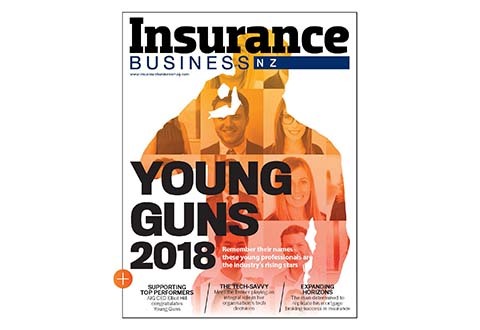 According to NZbrokers CEO Jo Mason, client expectations of its brokers will also shift along with the regulatory regime, and preparing for that will be vital – especially through the means of embracing digitisation. 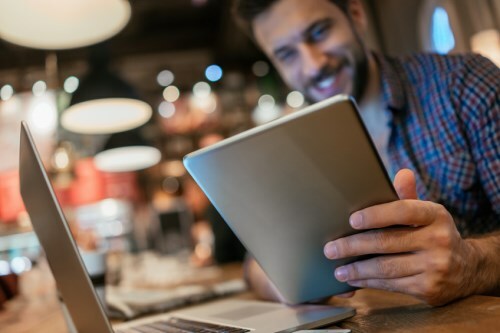 With the subject increasingly on the lips of brokers and software developers alike, the coming year looks set to streamline the way many brokers currently manage their businesses in light of the increasing regulatory workload. “Getting to grips with what is required to be compliant in the new regulatory regime will be a key challenge in 2019,” Mason said. “The changing regulatory landscape and getting our heads around what it all means will be tough. Mason says that putting customers at the centre of all processes will be the focus of the new regulation, and brokers now have the chance to revitalise the way they operate to accommodate this. “With regulation becoming more about the suitability of the solution for the end customer, I think brokers are perfectly poised to capitalise on this,” she explained. 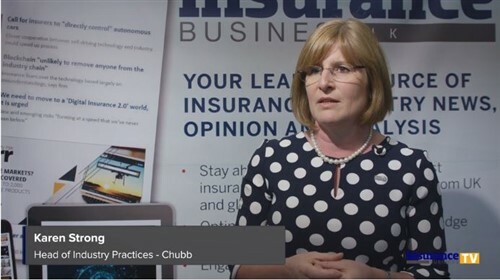 “Brokers have access to a wide range of insurance solutions from many providers, and I also believe brokers are investing heavily in taking out the frictional costs currently incurred in transacting with broker. We are embracing digitalisation and we are promoting advice over transaction in our models. I think the future is exciting!